There are several ways to support the Pittsburgh Concert Society, from buying a ticket, to attending the concerts, to enjoying the concerts online; or becoming a Member, or making a Donation. 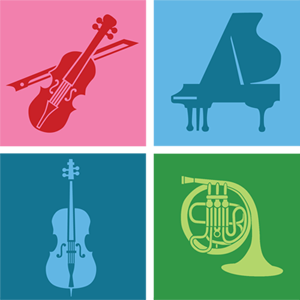 The Pittsburgh Concert Society is a non-profit and equal opportunity organization. Contributions are tax deductible to the extent permissible by law.